Avenger R/T debuted for 2008. The 3.5L V6 with 235hp was standard equipment. Also standard were four wheel disc brakes and 18″ wheels. Transmission duties are handled by a 62TE 6-Speed Automatic. The axle was a 3.43 ratio unit. Buyers had a choice of front wheel drive or all wheel drive in the R/T up until 2010. 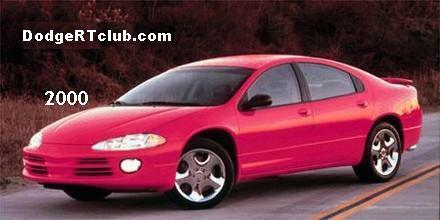 All wheel drive is not available at all in the Avenger’s cousin car, the Chrysler Sebring. In 2009, the 2.4L DOHC I4 was now the base engine in front wheel drive R/Ts. It made 173hp. The transmission hooked up to it was a 40TES Four-Speed Automatic. Axle ratio was 3.91 in this combination. The four cylinder cars had 17″ wheels as standard equipment. All wheel drive cars still had the 3.5L w/6-speed automatic as standard, but this combo was optional on the front wheel drive Avenger R/T. The basic combinations carried over for 2010. While the Avenger itself received extensive improvements for 2011, the Avenger R/T was put on hiatus this year. 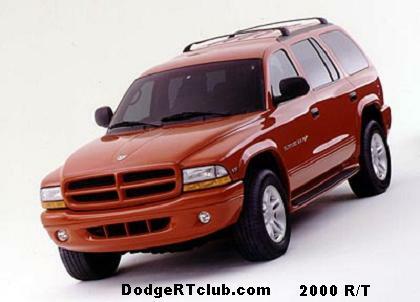 The Avenger R/T makes its return for 2012, this time with a new 3.6L DOHC V6 which makes 283hp. It will still be in front of a 62TE 6-Speed automatic. The Axle ratio does go down to 3.16. The 2.4L version does inherit the 6-speed automatic as well. Axle ratio goes to 3.43 on this arrangement.